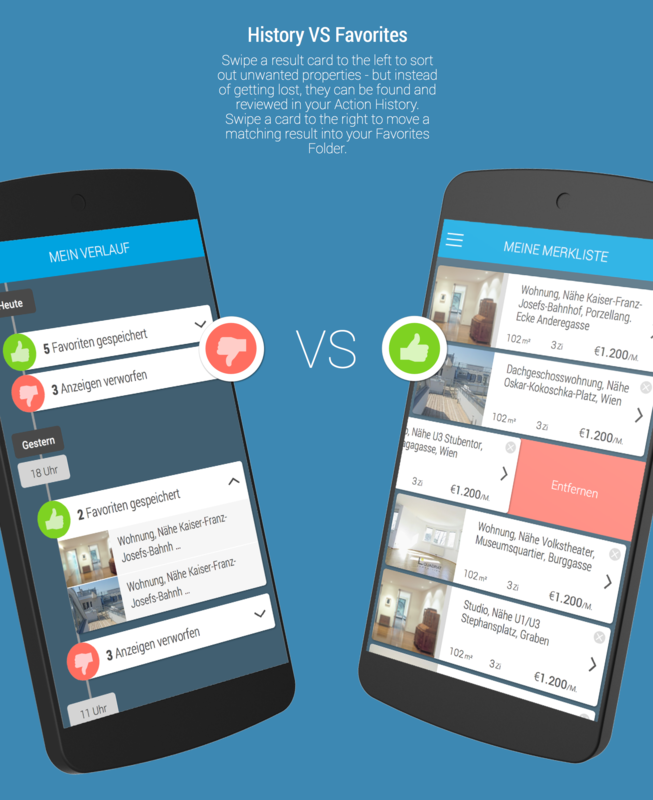 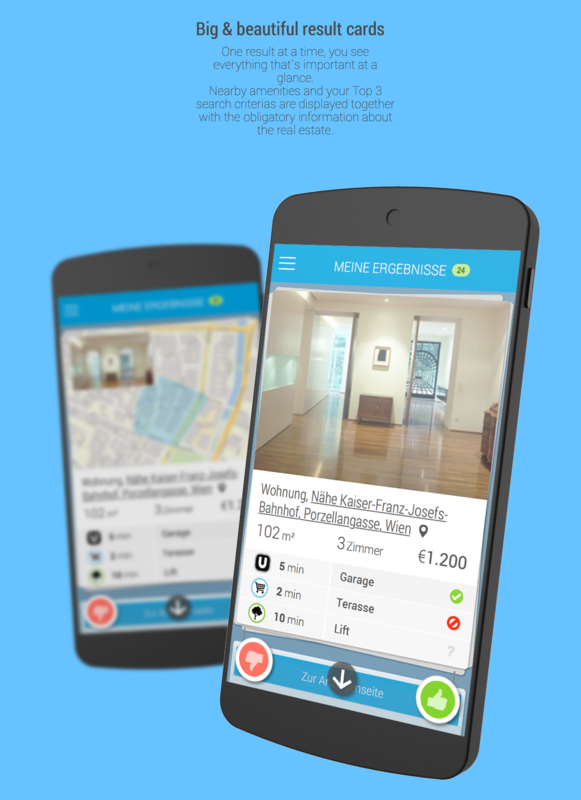 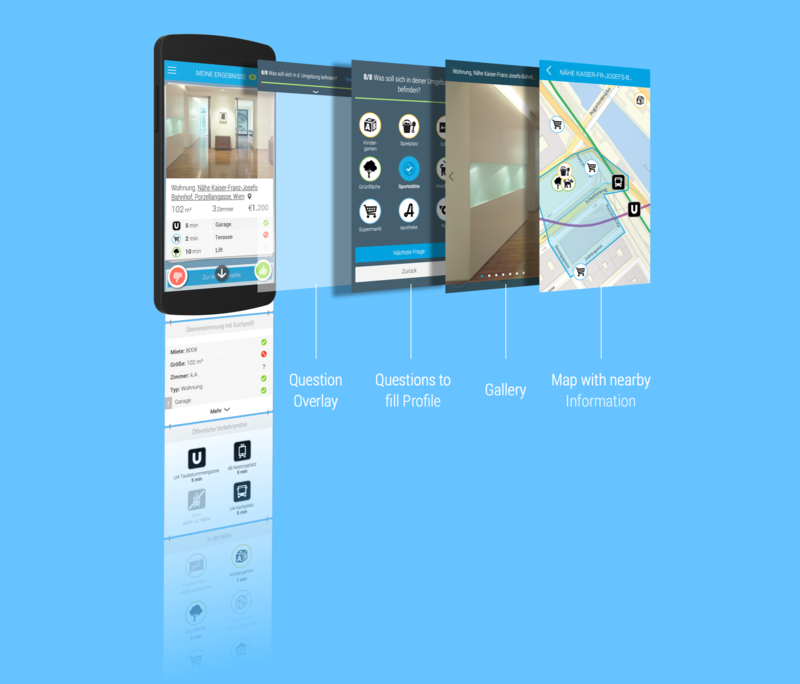 Smartphone App for Viennese real estate search Startup zoomsquare. 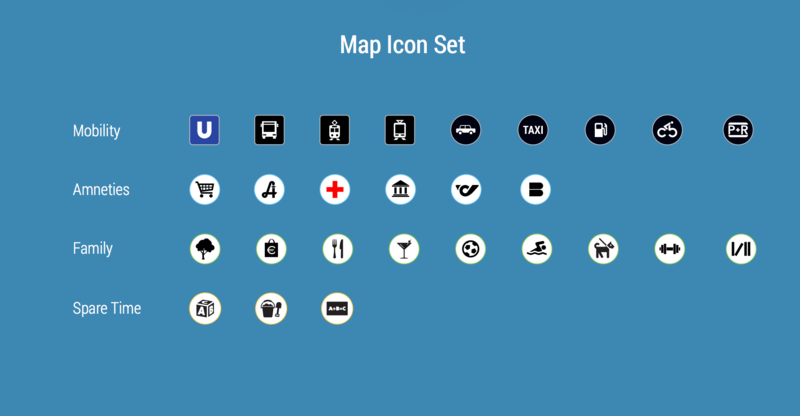 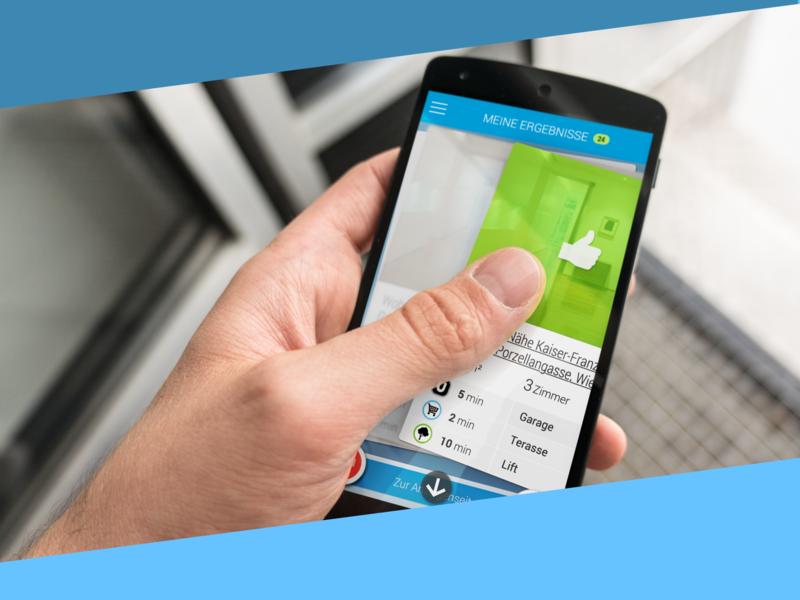 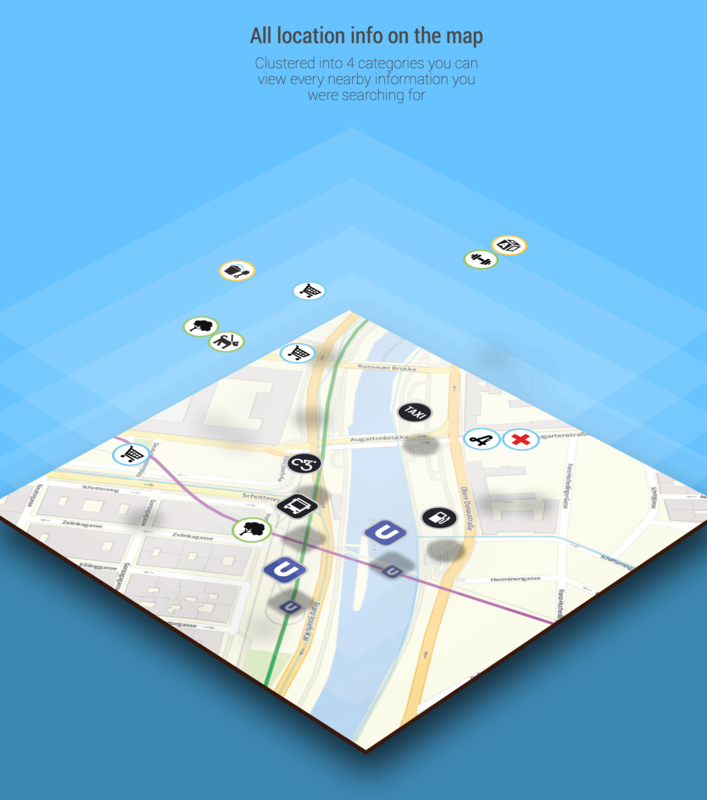 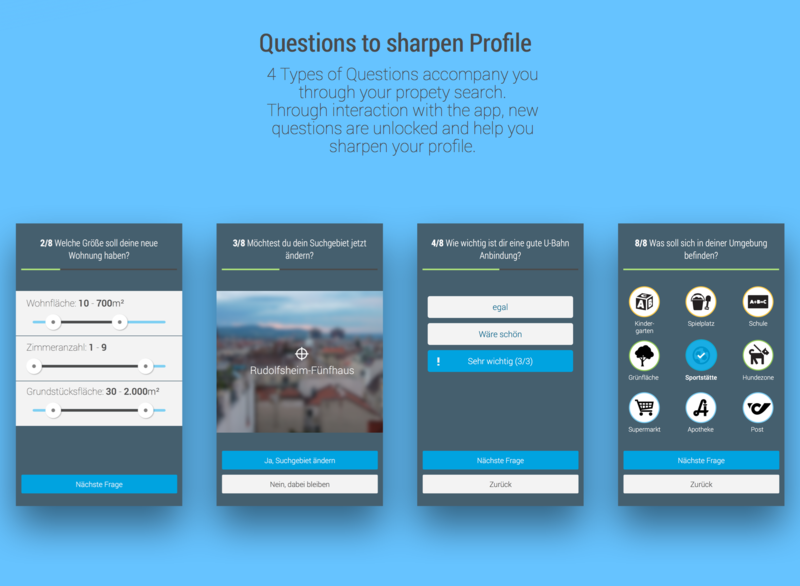 The interaction is focused on small, simple guided tasks, that allow users to search for their new home on the go. 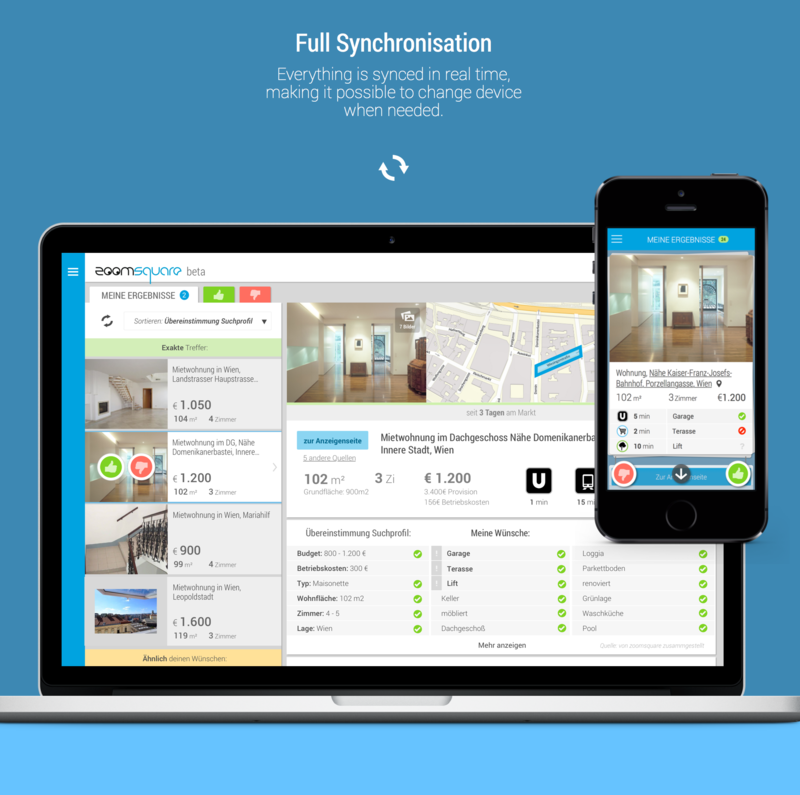 zoomsquare is an Viennese technology startup with a mission to make real estate search easier and more pleasant for its users. 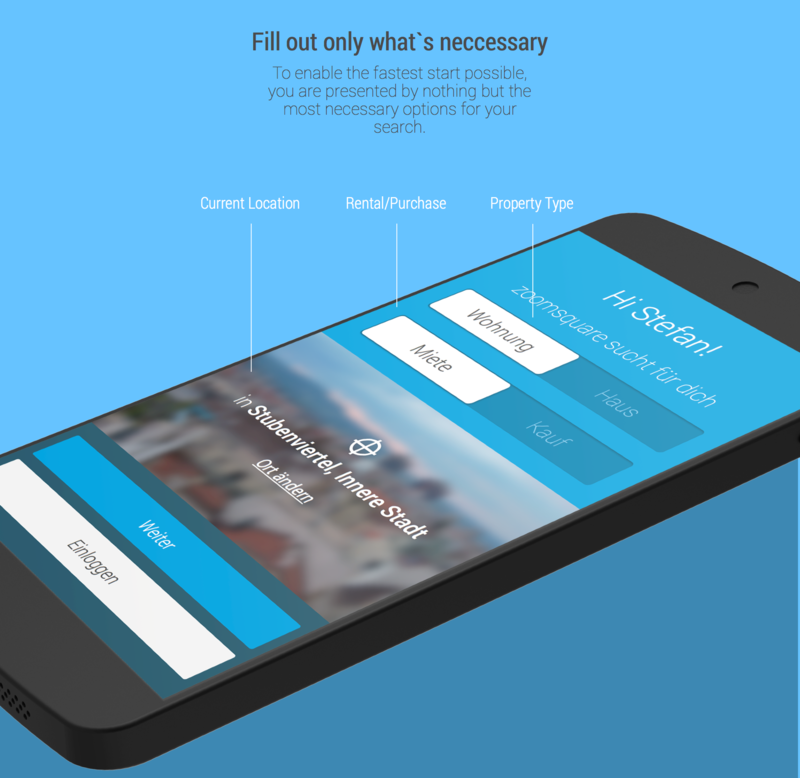 Additionally to the desktop product we developed a smartphone app that pushes this goal even further by giving people the possibility to search for their new homes everywhere and on the go. 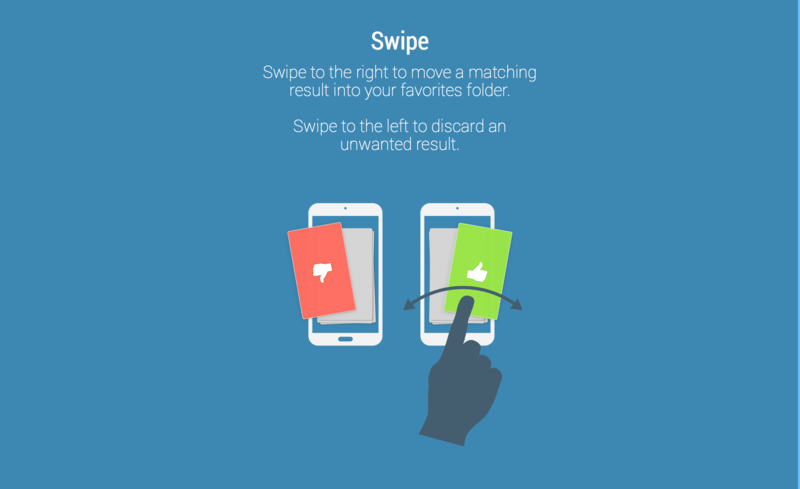 The usability borrows its simplicity from dating apps like Tinder, secondary information is moved out of sight and interaction is focused on small, simple, guided tasks.